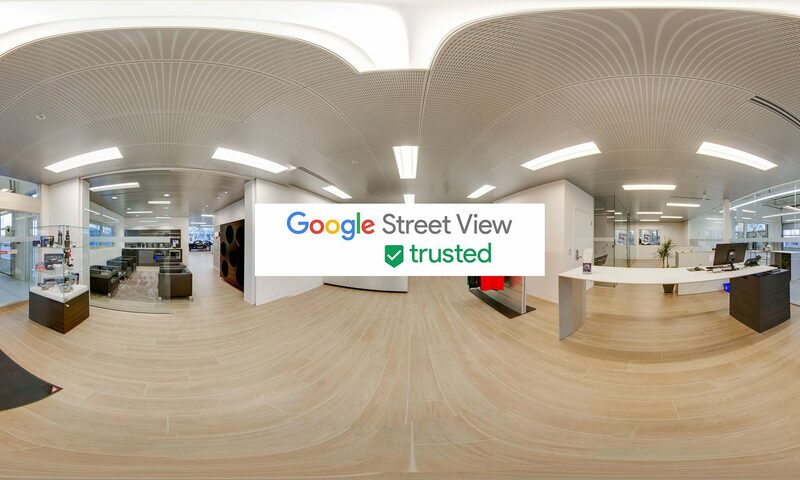 Invite customers inside to experience the ambiance and decor of your business with familiar Street View navigation. There is no better way to illustrate the size of your facility than using Google Business View tours. 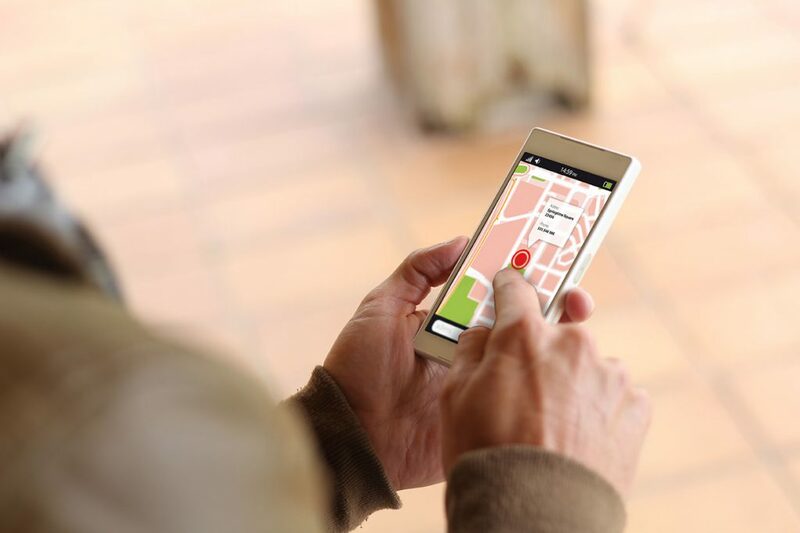 Users can navigate and walk through your facility virtually as if they were there and see your product line without stepping foot in your showroom.